QUESTION: With the tax year end fast approaching, is there any last minute tax planning that I should be considering? 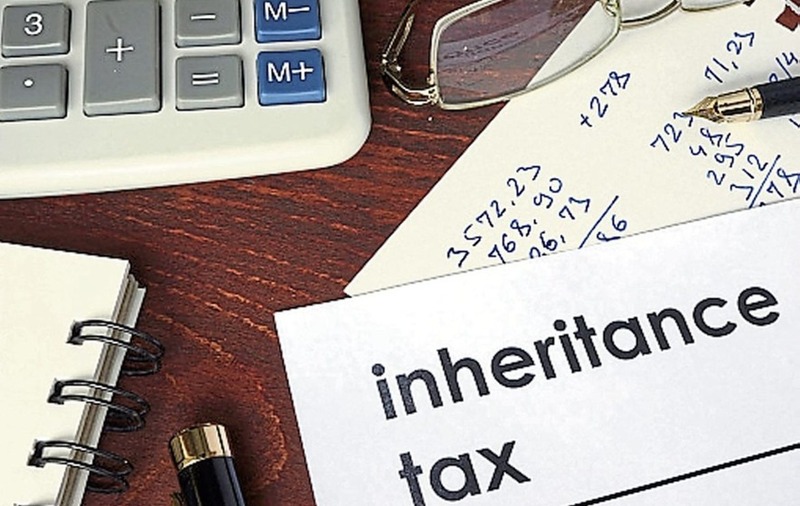 ANSWER: With just over a week to go to the end of the UK income tax year on April 5, there is still time to undertake income and capital gains tax (CGT) planning to avail of any reliefs still unused. The Capital Gains annual exemption is currently £11,500 and if unused it cannot be carried forward. Investors may consider “bed and breakfasting” shareholdings to effectively rebase the cost going forward subject to CGT bed and breakfasting rules. There is currently a 0 per cent band for dividends which amounts to £2,000 and shareholders, particularly in family companies, should consider maximising this relief before the end of the tax year. Tax efficient investments in Enterprise Investment Schemes (EIS) are set to be significantly curtailed. Although the amount one can invest into an EIS has doubled from £1m to £2m from last April, the government is going to significantly curtail the types of companies that can achieve EIS status such that more risky ventures are favoured and therefore anyone contemplating an EIS investment should act quickly especially given the fact that an EIS investment can also be carried back into the previous tax year. Tax relief for pensions has been considerably curtailed in recent years however individuals can still invest up to £40,000 per annum and receive tax relief at their highest rate provided their income does not exceed £150,000 (above this level of income the allowance is tapered by £1 for every £2 of income earned above £150,000). In addition, provided one has been a member of a pension scheme it is possible to carry forward unused pension relief from the previous three years and therefore a much larger contribution could be made before April 6 provided the taxpayer has the earned income to cover the contribution. The contributions are made net of the basic rate tax credit and therefore a cheque only needs to be written for 80 per cent of the total contribution. The buy-to-let sector was severely hit when the government announced a reduction in the amount of mortgage interest relief available for offset against rental income. This continues over the next income tax year until April 6 2020 when relief will only be available at the basic rate of income tax. A further complication arises in the way the income tax relief for buy-to-let debt is calculated resulting in the gross rental income before interest being taken into account when considered eligibility for matters such as child benefit, pensions, savings allowances and personal allowances. For these reasons taxpayers with significant buy-to-let portfolios should consider reducing the debt on their portfolios and in certain cases incorporating the buy-to-let portfolio. Another pre-year end tax planning opportunity for married couples is to put assets in joint name prior to sale: spouses and civil partners can transfer assets between them at a value that gives rise to neither a gain nor a loss. This can be useful prior to selling an asset which will realise a gain in order to take advantage of both partners’ annual exempt amount for capital gains tax purposes. Finally, many sole traders and partnerships have a March 31 year end and businesses with significant business profits which are exposed to the highest rates of income tax and national insurance should consider incorporating their business given the future corporation tax rate of 17 per cent commencing on April 1 next year.